Eugene Wong is the founder and managing director of Sirius Venture Capital, a venture capital company founded in 2012. Sirius invests in Agri-Food tech start ups and growing F&B companies, including Hargol, Genie, Supermeat, LalaMove, Ajisen Ramen, Neo Group, Japan Foods, etc. 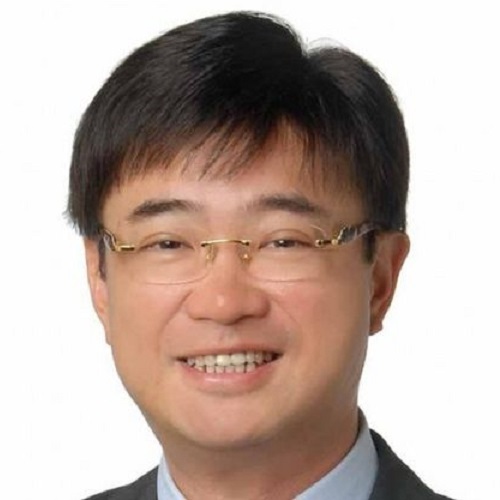 Eugene is the Chairman of CrimsonLogic Pte Ltd an GeTs Global Pte Ltd and Vice-Chairman of Japan Foods Holding Limited. He also serves on the board of Agri-Food and Veterinary Authority of Singapore and Enterprise Singapore. He is a Council member of the Singapore Business Federation. Previously, Eugene played an active role in invigorating venture capital and private equity activities as Chairman of Singapore Venture Capital & Private Equity Association from 2008 to 2013. He is a qualified chartered Financial Analyst and Chartered Director. He is an Alumni of NUS Business School and Harvard Business School. He is Fellow of Australian Institute of Company Directors and Institute of Directors in UK.